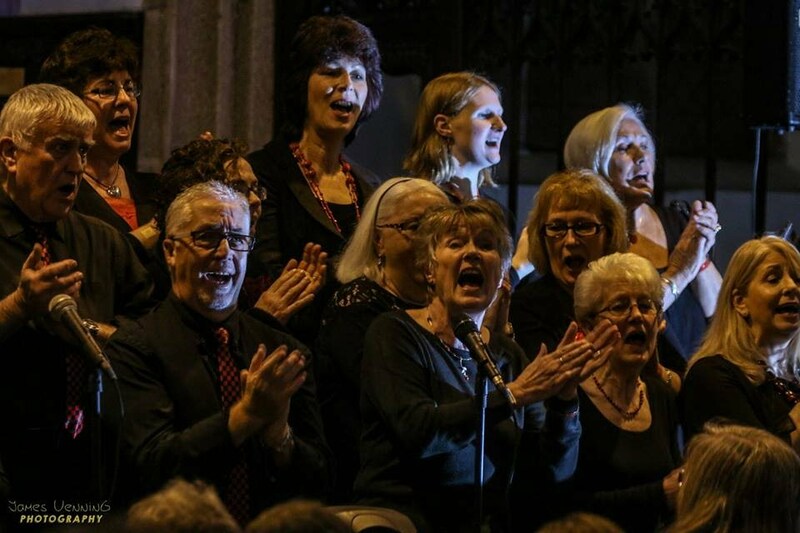 The Callington Community Gospel Choir is an adult choir open to anyone over the age of 18 years. You do not need to be a church goer. The choir practices weekly Thursday evenings 8pm, St MARYS CHURCH, CHURCH STREET, CALLINGTON, CORNWALL. It has about 50 members and is in great demand with bookings being taken often over a year in advance! The choir has its own equipment, and can enhance your wedding, party, outreach or fund raising event. 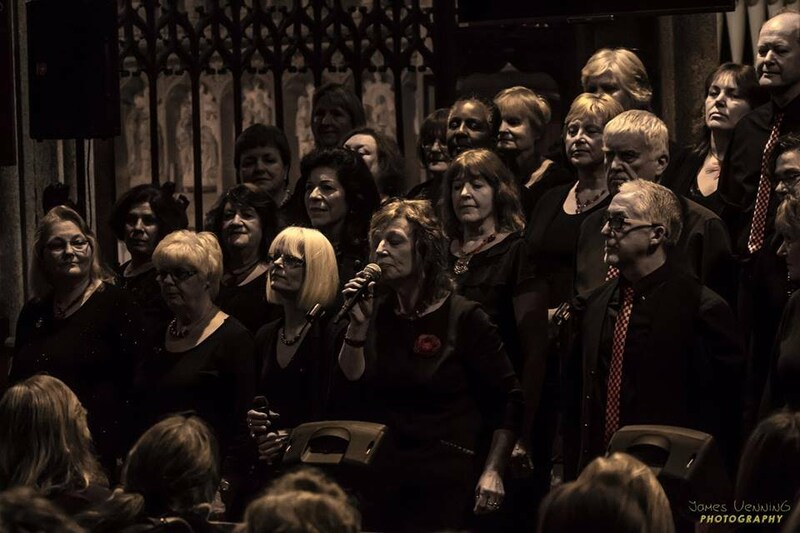 We can provide smaller groups of 4 singers or larger groups. 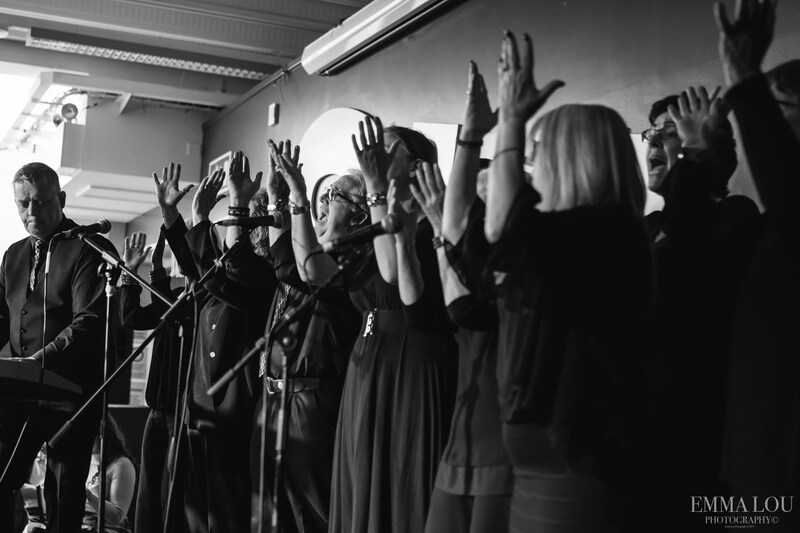 Do you want to run your own Gospel Choir? info@ccgc.org.uk for details. 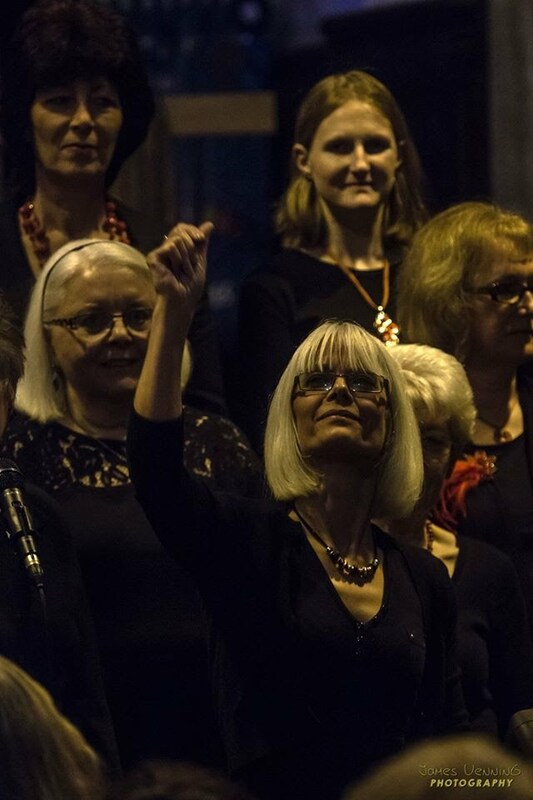 As a living choir we are always looking for soprano, alto and tenor voices. If you are a soprano, alto or tenor and would like to join, please contact us. From time to time people offer financial support for the choir. If you wish to donate to support the choir, please use the button below. We perform almost anywhere for almost any occasion. We perform for Television, Radio, Film production, backing vocals, weddings, funerals, parties, concerts, church services, outreach, retirements, house warming parties to name a few.